Sourced from the depths of Western Australia’s rippling waters, Paspaley’s breathtaking new collection fuses natural beauty with perennial style. 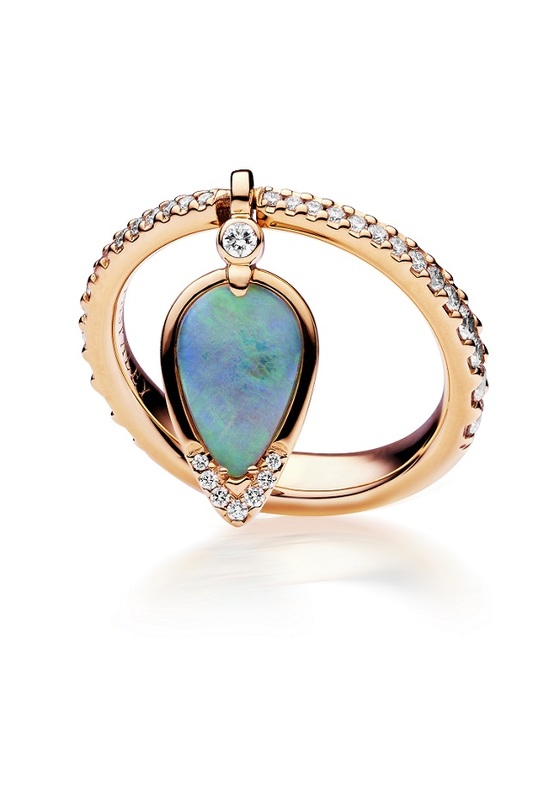 A celebration of ancient antipodean landscapes, Maxima combines sumptuous mother-of-pearl with rose gold, iridescent Australian opal and sparkling diamonds, to capture the colours of a magical sunrise in the Kimberley – the home of the Paspaley pearl. Delicate droplet earrings sit elegantly among draped necklaces and statement opal studs, but it’s the diamond-specked rings uniquely designed to seductively snake around the finger, that unequivocally steal the show. Set to launch this June, each piece in the Maxima collection features Australian mother-of-pearl sourced from the Pinctada maxima oyster – the largest of all pearl producing oysters – renowned for their rarity, quality and lustrous natural shine. Exuding style and sophistication, each creation is as rare a find as the gems themselves. Dusky rose gold and gleaming diamonds add wistful romance, whilst opals skilfully hand-carved by artisan jewellers, are transformed into fluid droplets to capture the essence of the water and the wild spirit of the ocean. 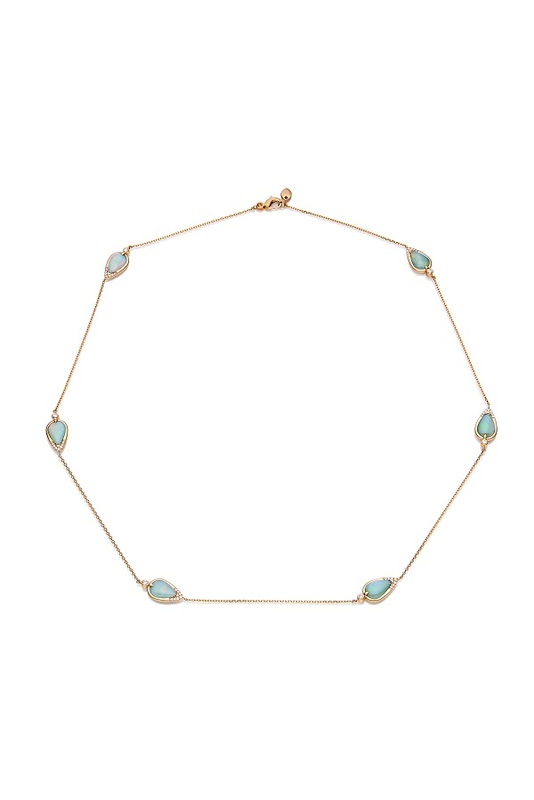 Contemporary-yet-timeless, the new white opal additions with their delicate rainbow-hue, introduce an element of colour to the dark, sultry tones already featured in the Maxima collection, all of which have been built around modern jewellery styles and designed to be worn effortlessly, day or night. Each piece can be customised to suit any style – earrings can be worn with or without pearls; and rope necklaces can be dressed up or down with the option of a detachable pearl pendant – with a unique versatility that lends itself well to almost any ensemble. A rare gem that shines; this glamorous collection is a must for any coveting jewellery lover. The Maxima collection will be available from June 14 exclusively in Paspaley boutiques, located in Sydney, Melbourne (Chadstone, Collins St, and Crown), Brisbane, Perth, Darwin and Broome.